The 20 meter long tug Aquarius sank in the English Channel between Nord de l’Aber Wrac’h, Britanny and Cornwall, England. The crew sent out a distress call with both English and French Coast Guards responding. A helicopter was dispatched which able to rescue two crew from a liferaft. A third crewman was reported as missing. The Aquarius was en route to Plymouth from La Coruna, Spain. 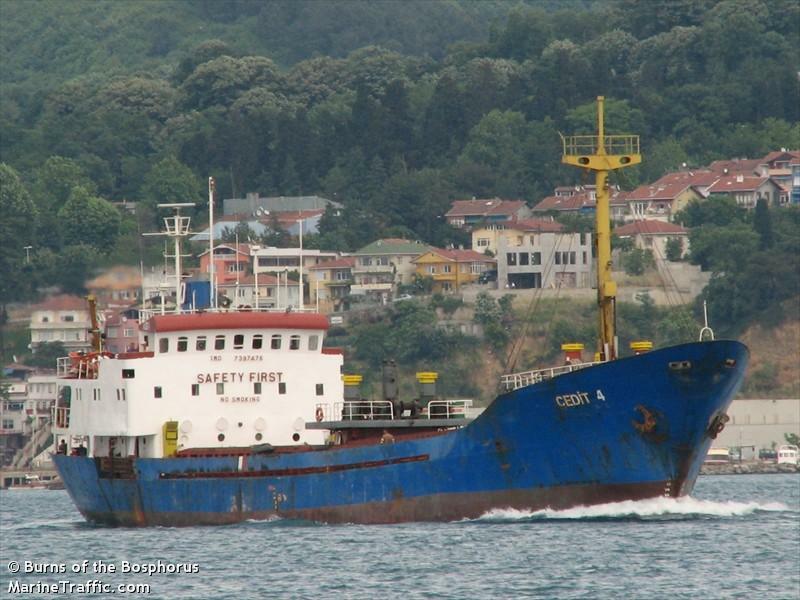 The 69 meter long, 1753 dwt freighter Cedit 4 became disabled in the Black Sea near Sevastopol, Ukraine. The vessel was en route to Samsun, Turkey from Kherson, Ukraine. No further details reported.